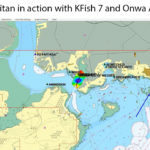 ONWA Marine Electronics partners with Titan Navigation! 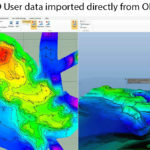 - ONWA Marine Electronics Co. Ltd.
Home » News » ONWA Marine Electronics partners with Titan Navigation! 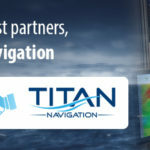 With ONWA’s mission to provide Quality and affordable solution to our customers, We would like to welcome our latest partners, Titan Navigation! 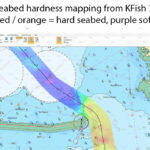 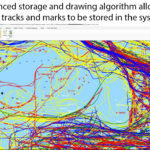 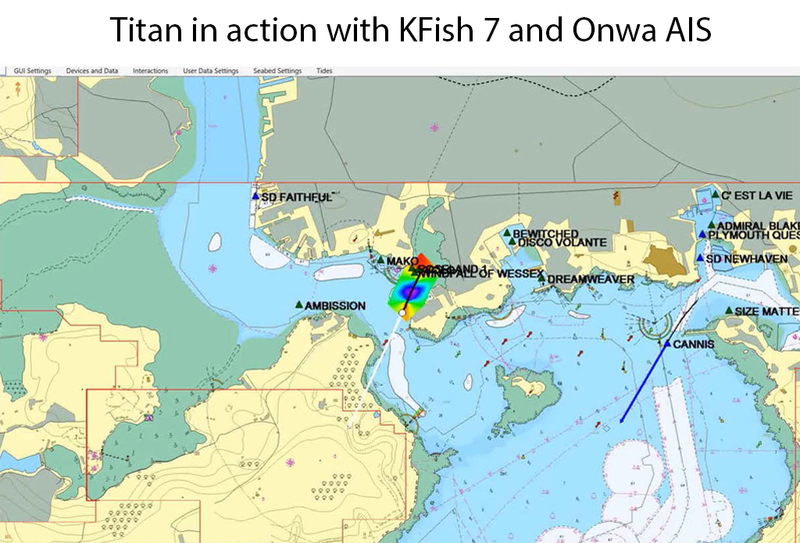 Titan Navigation has been designed from the ground up to provide the fishing markets an affordable fishing plotting system. 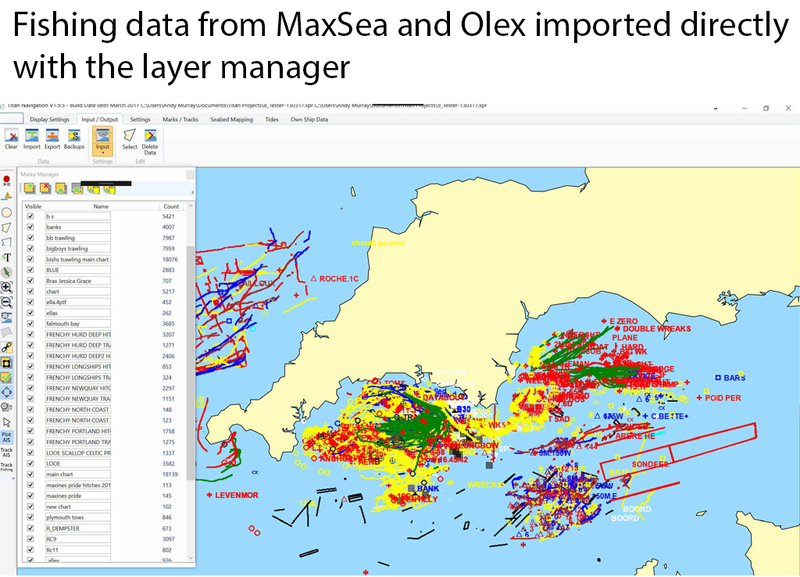 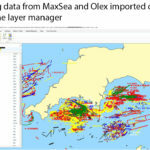 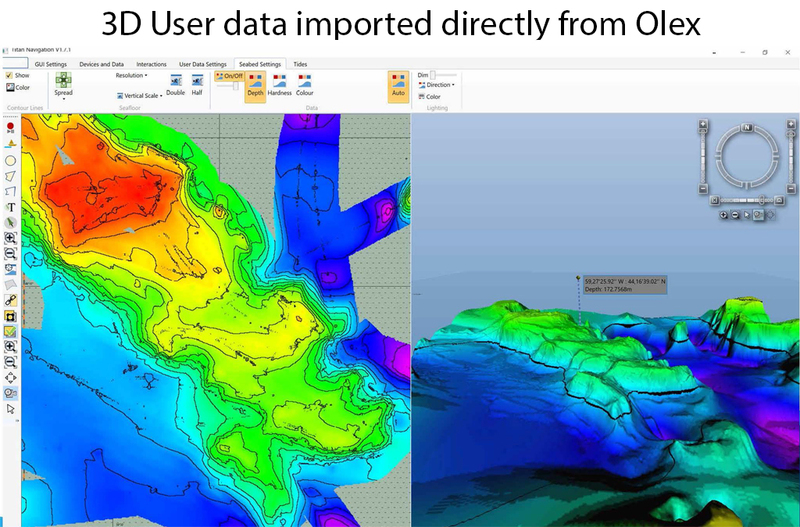 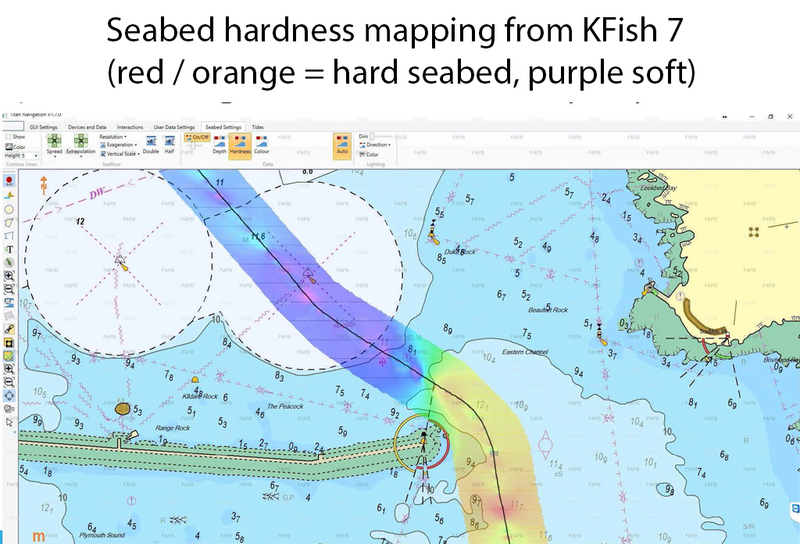 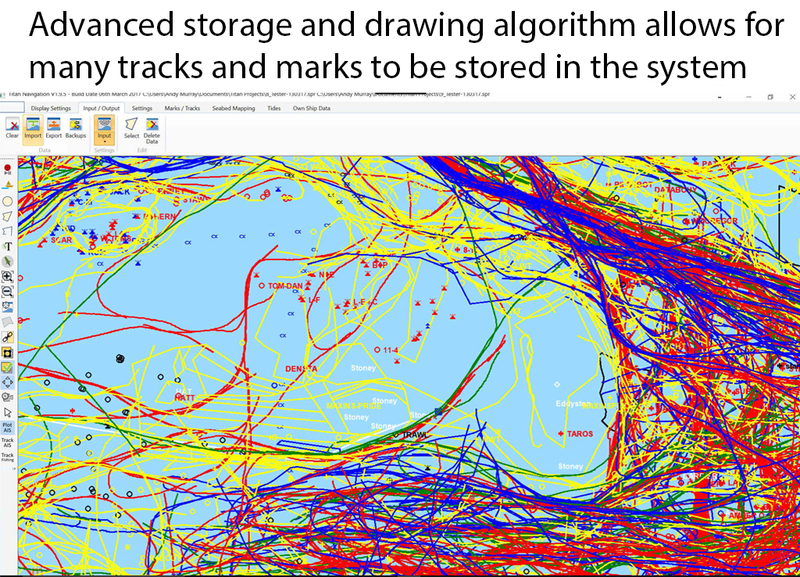 Fishing data can be stored and managed easily with the built in layer manager.